A BRONZE service is a basic service that we recommend needs doing once a year. it involves changing the oil with millers oil and oil filter, screen wash additive, oil flush additive and a full safety check, checking the brakes, tyres, suspension, lights, fluid levels, bodywork, and interior components. A SILVER service is the second year service. This service involves changing the oil with millers oil and oil filter, air filter element, screen wash additive, oil flush additive and a full safety check, checking the brakes, tyres, suspension, lights, fluid levels, bodywork, and interior components. A GOLD service is a Main service , this is normally done every 3 years. This service involves changing the oil with millers oil and oil filter, fuel filter, spark plugs, screen wash additive, oil flush additive and a full safety check, checking the brakes, tyres, suspension, lights, fluid levels, bodywork, and interior components. We have all the tools required to carry out cambelt changes on a wide range of vehicles, please contact us for a quote for your vehicle. 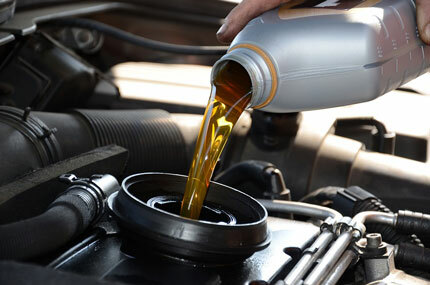 Most cambelt services include water pump replacement and antifreeze replacement. This can be done with any of the previous services or on its own. We are an approved Millers Oil Service Station. The oil that goes into the engine is like its blood and has to keep your engine healthy and working the same it did when it was fresh out the box so it should only have the best oil put in it. We can use genuine parts or find parts that are cheaper but made to the same standard. All our services do not invalidate your warranty.